i've been so busy with college stuffs lately. many assignments i have to do, moreover i'll be facing tests in no time. 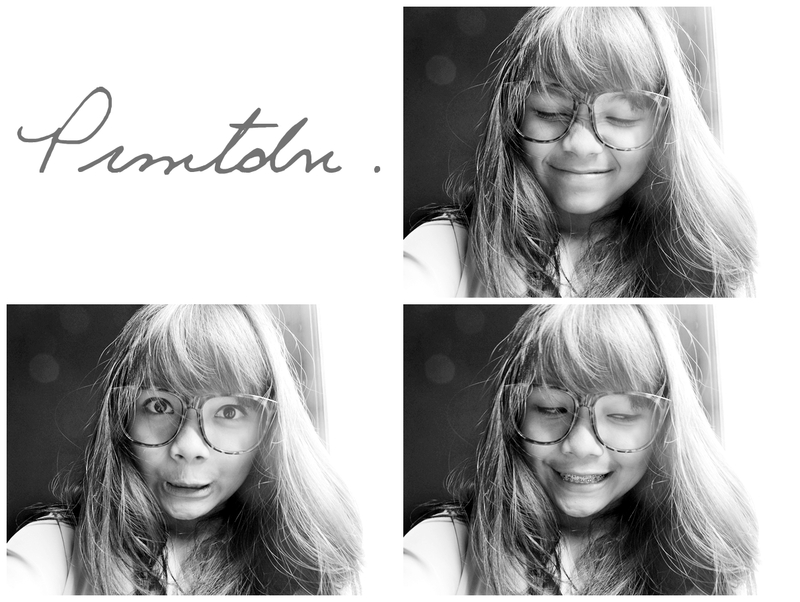 wish wish me... by the way here i share one of my favorite glasses plus some picts of mine hihihi. and yes, i cut off my bangs. goodnight people! i'm totally in love with your glasses! Hey young girl lets follow each other!